Welding Manager© is a Welding Data Management Software Solution that stores all welding data including Welders, Joints, Lines, Tanks, Contractors, welding procedures, Welders Qualifications, Inspection Reports (VT,NDE RT, AUT, PAUT, PT, UT, MT, HT ...Etc), PQR & WPS, Test Packages ...etc; for Piping and Tanks and comply with ASME & API Standards. 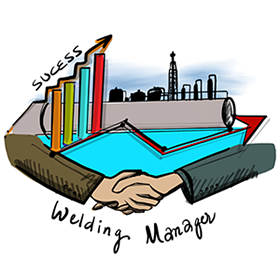 Welding Manager© stores all your organization's welding data, including welding procedures, inspection data, welders qualifications, WPS, visual inspection, radiographic, automatic welding & NDE tests documentation, and more. The Solution leverage Owner Operators, EPCs and Manufacturers built-in monitoring, and welding documentation features to capture a complete picture of weld processes and activities and enforces Welding Standards rules such as ASME B31.3 and API (620 or 650). This secure, searchable, and expandable electronic archive of welding information can improve operational efficiency and reduce documentation management costs. Welding Manager© is a web-based solution that can be deployed on-premise or takes advantage of using cloud infrastructures. It offers an intuitive interface and can be accessed from any browser or smartphone devices. The solution can be customized to integrate with ERP & Materials & Inventory systems to fit all projects requirements. 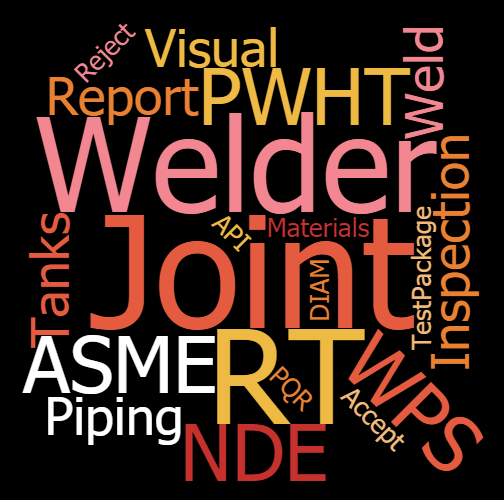 Enforce Welding Code & Standards rules such as ASME and API. Satisfy ISO9000 and EN279 documentation requirements. 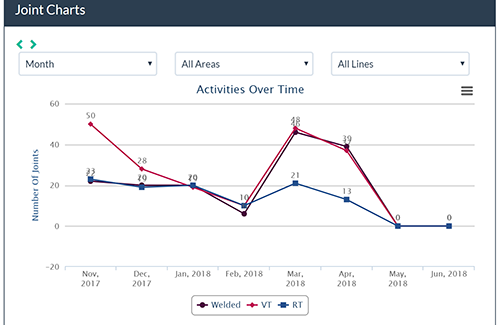 "Real time" status of complete or unfinished work and statistical reports. Centralized Server with one server license and unlimited users. Weld summary list and production reporting using customized templates. Full joint history using workflow management. Inspection reports (VT, RT, AUT ...) workflow and approval cycle. Welders and WPS Managements and qualifications. Test package and weld book generation with hydro test workflow. Dashboards and KPIs for welding data to show summary results. Customized reports to match project requirements. Sheikh Zayed Road Dubai, UAE.